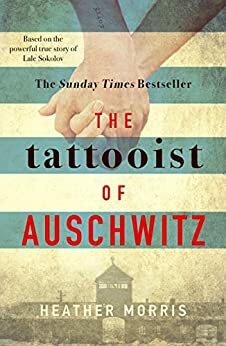 The Tattooist of Auschwitz by Heather Morris – This book is incredible and Heather Morris is excellent at storytelling. This was her debut and she hasn’t written anything else but if she does I would be one of the first to read it. Find my thoughts on it here. 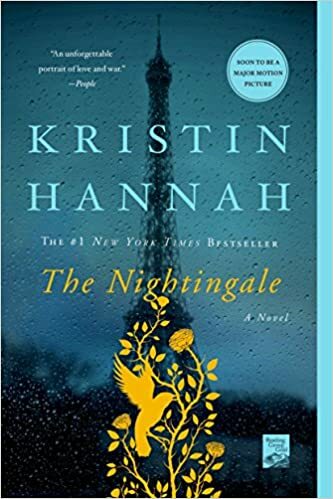 The Nightingale by Kristin Hannah – I still remember how this book made me feel even though it has been more than a year since I last read it. It is raw and heart breaking but so worth reading. I haven’t read anything else by this author but I should really look into some of her other books. 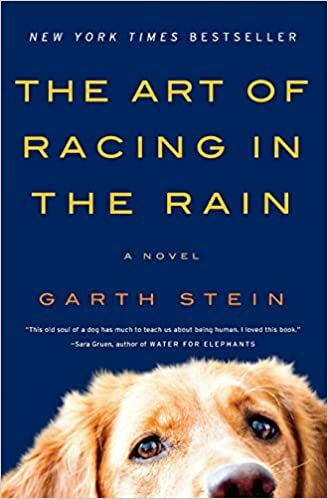 The Art of Racing in the Rain by Garth Stein – It’s no secret to anyone who knows me well that I love dogs and the first person narrative by Enzo here really attracted me to this book. I’d really like to read Racing in the Rain: My Life as a Dog next. 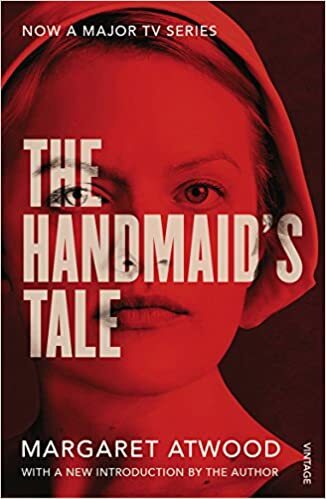 The Handmaid’s Tale by Margaret Atwood – I am a huge fan of this show and was blown away by the ending of the second season but for some reason I still haven’t read the book. 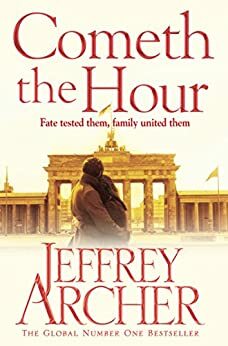 It’s on my TBR list but it’s not the usual kind of book I would pick up due to the heavy subject matter so I’m waiting for the right moment when I feel ready to start it. 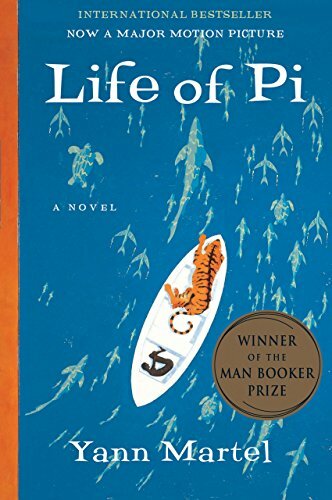 Life of Pi by Yann Martel – I loved the movie but I’ve also seen lots of negative reviews on the book which makes me question if it is worth reading. The Bourne Series by Robert Ludlum – Matt Damon feels perfect for the role of Jason Bourne and I thought the movies were exciting and very well executed. 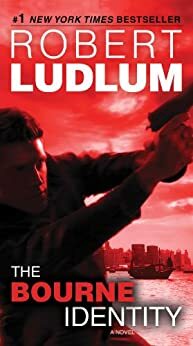 However, I have read some passages of the books by Robert Ludlum and I find his writing style and unusual choice of words unappealing so I won’t be reading the series. Allan Karlsson – Anyone who has read The Hundred Year old Man who Climbed out of the Window and Disappeared will probably understand why I picked Allan in this category. His quirks and intricacies are delightful and it was a joy following his long and extraordinary journey. 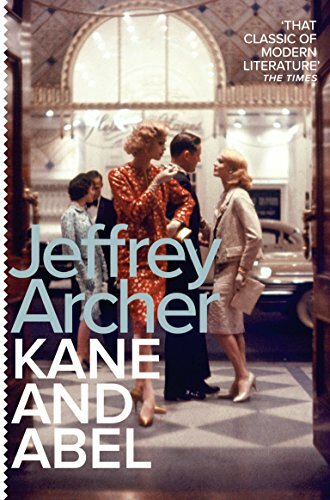 Emma Clifton – You may wonder why I chose Emma over Harry here but bearing in mind how masculine Jeffrey Archer’s novels are, it was refreshing and surprising to read a strong and determined female character. Robert Langdon – The situations this character gets himself into during Dan Brown’s series are quite incredible and I was in awe of his knowledge and perseverance, especially in Angels and Demons. This is probably the most unpopular opinion for any bookworm but here goes… I don’t have a bookcase or any physical books in my current home! I know – it’s certainly unusual and might seem blasphemous to other readers but unfortunately it’s true. I live in a very small flat which, quite literally, does not have any space for a bookcase even though I love paper books over ebooks. For now, I make do by reading everything on my kindle and hope to one day live in a much larger place with plenty of space for several bookcases. I can’t watch others bend a book backwards on its spine. It makes me feel so uncomfortable, especially when they then straighten out the page they want to read by running their hand over the inside of the spine! I have to agree with Bibi on her tag that I also have lots of trouble with DNFing a book. 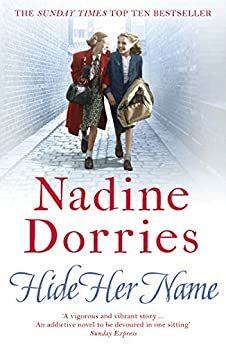 Once I start reading a book I have to finish it otherwise I feel that I am disrespecting the author who has put so much effort into writing it. I hope to achieve my Goodreads challenge of reading 50 books this year. Unfortunately I’m currently 5 books behind schedule but I have been reading a lot lately so I feel it’s still possible! I’m usually very open to new genres but there are still many genres that I haven’t yet explored and would like to. Sci Fi falls into this category and I already have a few books in my TBR pile that I hope to read this year. Living in Spain means that I spend most of my time speaking Spanish so this is perhaps the reason I only read in English. However, there are many contemporary Spanish authors who I would like to discover and I hope to do so by the end of this year. You! If you are reading this and would like to do this tag then please do so! I love reading other people’s choices and this tag is especially fun so I recommend it to anyone interested. Thank you to Bibi for tagging me and to anyone who is reading this and have an amazing weekend! What a thriller! 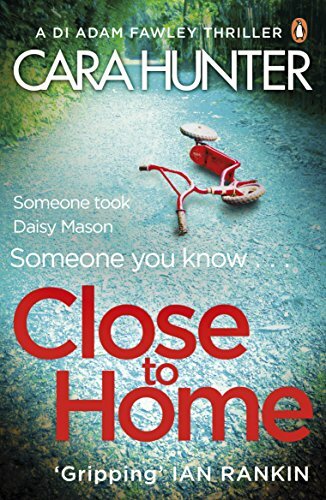 I was on the edge of my seat the entire time, desperate to find out who took Daisy Mason because I was honestly not convinced that any of the suspects were responsible. 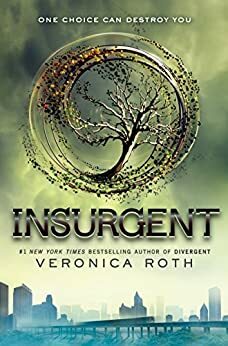 Well paced and stimulating, the story line had me engrossed until the end and despite paying close attention to the details that were gradually disclosed, I was still unable to guess who the abductor was. 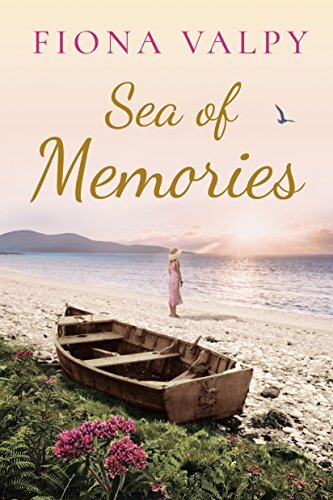 I found the manner in which the story line unfolded with the reveal of each element of the night Daisy went missing particularly commendable and the author admirably paces each reveal to build up the tension and simultaneously keep the reader guessing. Many authors lack this ability and yet it is a crucial technique in mystery novels, one which Cara Hunter handles with ease. 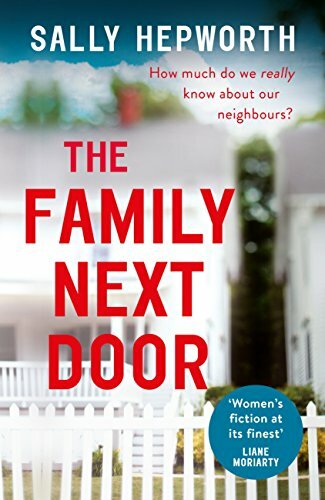 The character building in this book is excellent and the first person narrative from DI Adam Fawley adds to the charm. 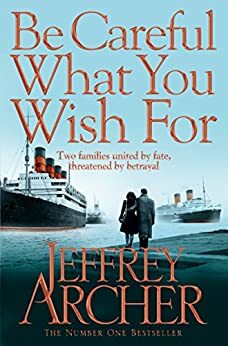 More often than not writers decide to develop an inexperienced or flawed detective which I find frustrating so I was pleased to discover that DI Fawley does not fall into this category. 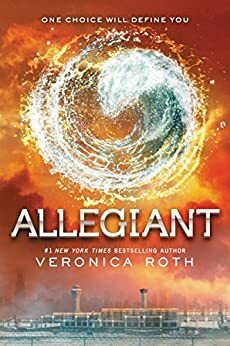 Even the parents, who are often mediocre characters in other books with missing children settings, were curious and added an extra dose of anticipation as the story unfolded. 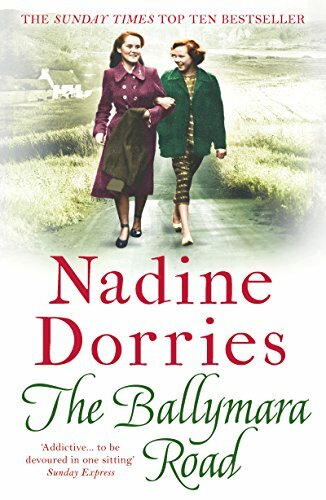 The most baffling character in this book is Daisy – we get a sense of her charm and intelligence in the beginning of the book but it is not until the final chapter where her brilliance shines. I often find thrillers of this kind predictable so I was completely blown away by how original and unexpected this ending was. 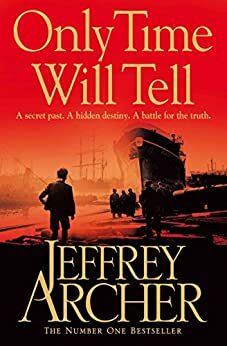 The author saved the best till last in a plot twist so astonishing that I was tempted to go back and find the hints leading to the big reveal. 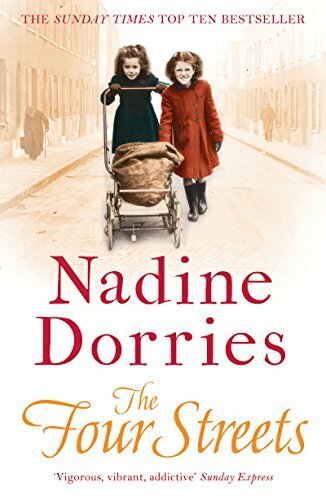 Needless to say, I picked up the second book in the DI Fawley series soon after (review to follow shortly) and it did not disappoint. I will be closely following this series and any other future books by this author. 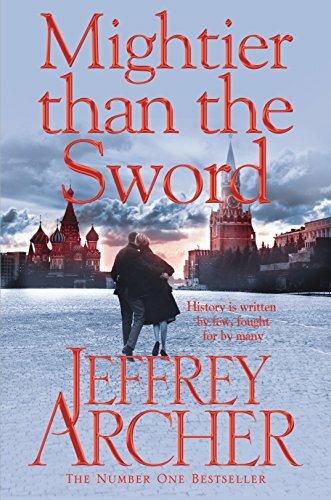 I must admit that I love Jeffrey Archer novels. 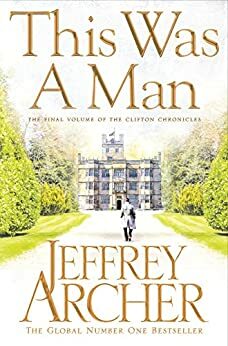 After finishing The Clifton Chronicles saga my hands were immediately itching to pick up another Jeffrey Archer novel and get lost in the web of mystery and deception he weaves in all his books. 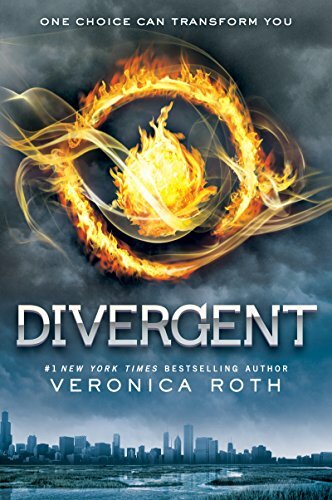 I find it so intriguing how he delves into his characters’ minds, decorating each with a unique voice and ultimately creating an original yet plausible scenario that leads to a domino chain of events. I must say that this book was no exception and I even thought that it was his best book to date. William Kane and Abel Rosnovski are born miles apart and lead completely separate lives until fate brings them together. I immediately took a liking to Abel after following his treacherous journey through Poland, Russia and Turkey and was amazed at the little details that Archer included here to further emphasise the difficulties Abel faced in comparison to William Kane who led a much simpler life. By far the most gripping part of the story is when their paths cross and their strong-willed and powerful personalities clash causing an almost never ending rivalry. Some readers may not enjoy the pace and narrative that follows and I appreciate that it is perhaps too flat depending on taste but I devoured the remaining part of the book in almost one sitting. 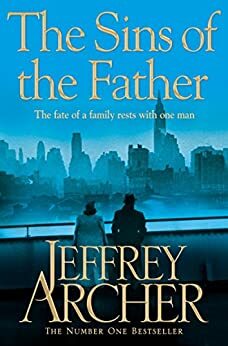 On a final note, the ending of this book is so intense with emotion, providing a very satisfactory close to an exhaustive contest, that I almost wanted to immediately start the next book in the series, The Prodigal Daughter. Deciding to leave it for a later stage was perhaps a better idea as I enjoyed reflecting on this marvelous book for several days. 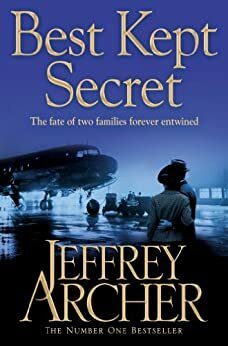 Have you read any family sagas with a similar style to Jeffrey Archer’s novels that you can recommend? If you have read this book or any others by this author I would love to hear your thoughts!